So the Super Bowl Sunday is here and everyone is getting their popcorn ready. For those who haven’t been able to get a ticket into the stadium nor have a supported cable subscription, here is huge news: you will be able to live stream SuperBowl XLIX this Sunday and that too for free. It is all thanks to NBC Universal who are broadcasting the whole event for the public to promote their TV Everywhere service. Not only the game, but also the pre- and post-match shows, a Blacklist episode and even the Half Time program featuring Katy Perry will be available for free streaming. Unfortunately, no Apple TV channel has sufficient rights to distribute the game and hence, we will have to rely on AirPlay to watch the iconic event on the big screen. 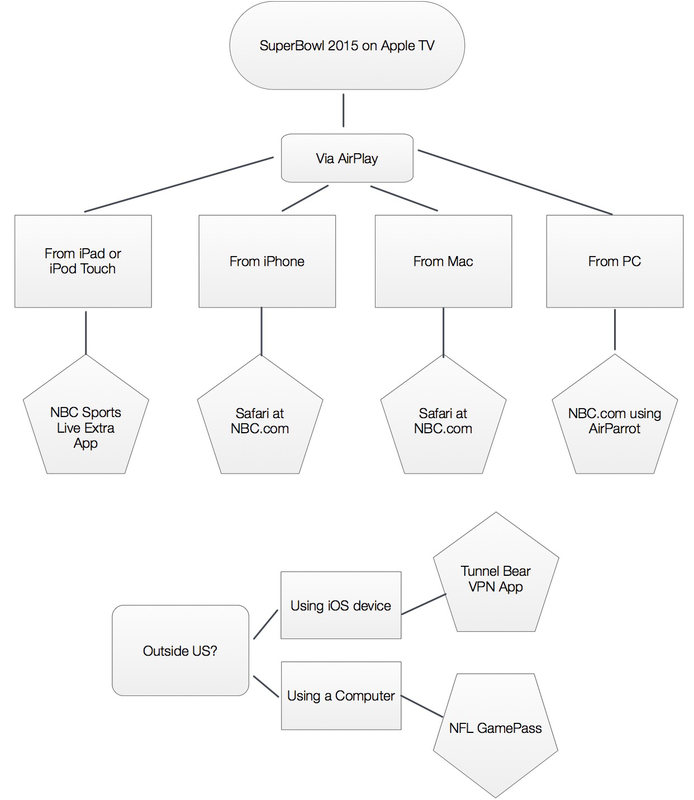 In this post, we will be covering four methods to watch the Super Bowl 2015 on your Apple TV, using AirPlay from different devices. The NBC Sports Live Extra app can help you there. This official app from NBC will cover the event and it also supports AirPlay mirroring. Sunday night, fire up the app, choose the game and play the video stream, slide up the Control Center and choose your Apple TV. Now sit back and enjoy the game. 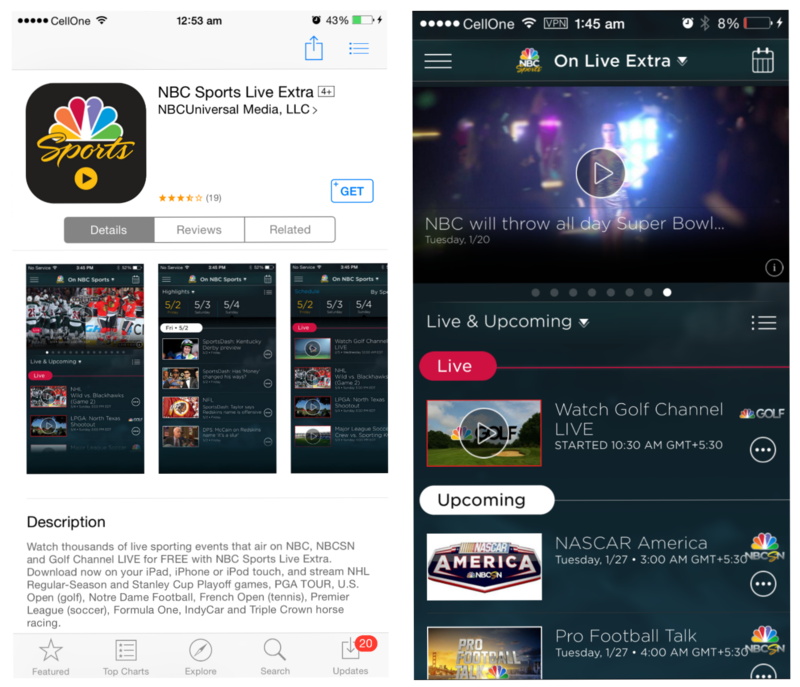 Get NBC Sports Live Extra app from the App Store for free. This is probably the easiest of all methods. 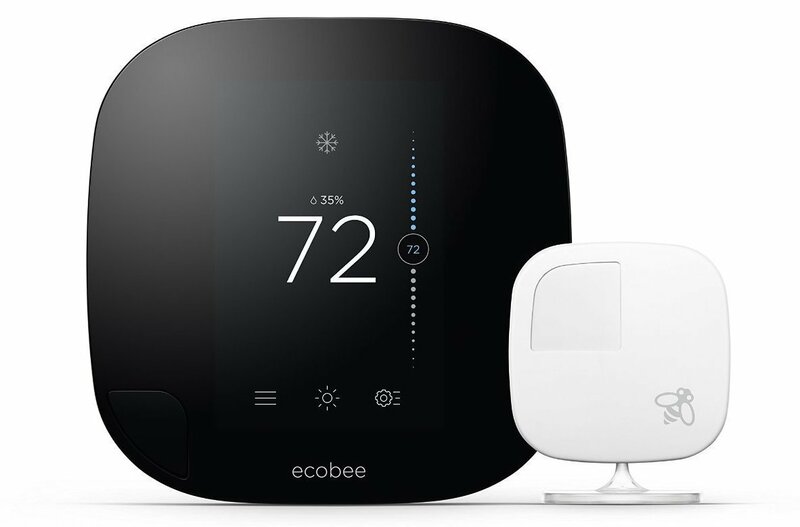 Unfortunately, this service is available only on iPad and iPod touch but not the iPhone, thanks to Verizon’s exclusive broadcast rights for smartphones. NBC has confirmed that they will live broadcast the entire event on their website, too. You can browse the site on your computer and AirPlay the video from there to the Apple TV. Bookmark this link if you’re planning to use this method. On a Mac, the AirPlay capability is built right in and you just need to select your Apple TV from the top bar to get things going. But if you’re on a Windows machine, you’ll need a third-party software to do so. AirParrot is a fairly popular one and also comes with a 7 day trial. 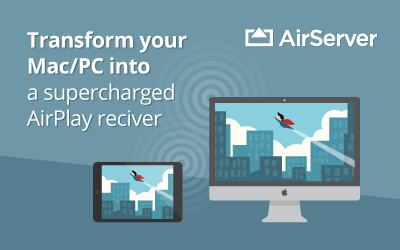 You can check out our review of AirParrot or download it here. If you’re on a Verizon iPhone, you can download their NFL Mobile app. The app will surely cover the Super Sunday but as you can see in the screenshot above (right), many videos in the app block video playing over AirPlay. Hence, it is unclear if the app will allow broadcasting of the game to your Apple TV. If they do, even non-Verizon users can use it but for a $4.99 subscription. The best part is that the app will support our favorite Super Bowl ads, too. The NFL Mobile app is the simplest method for iPhoners but since its availability is uncertain, there is an alternative way: this would be to use the website stream like we did with the computers. 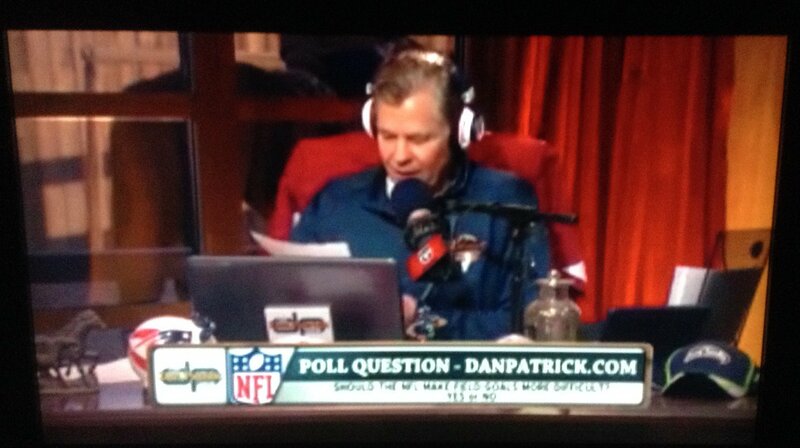 Just use Safari to reach NBCSports. 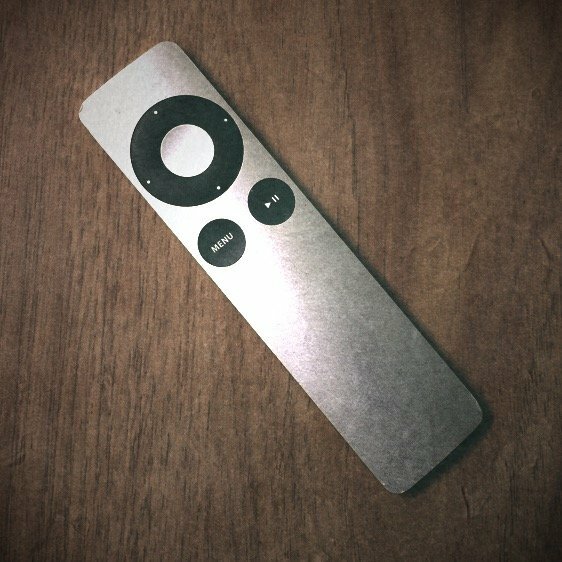 Stream the event and simply turn on AirPlay Mirroring to your Apple TV. 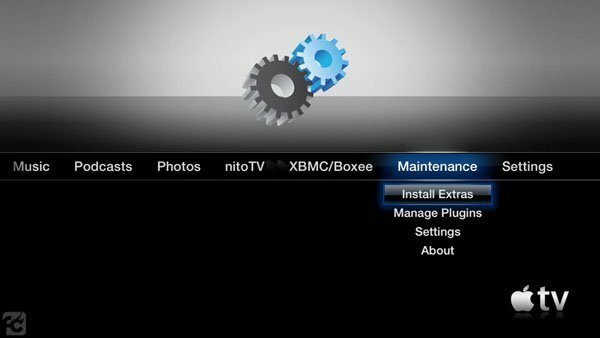 If you need a more intuitive experience, you can try AirBrowser, a browser app designed for Apple TV. 1. Those who want to watch the game from abroad can do so by buying an NFL Game Pass from here, but it will cost you $9.99. You will be able to watch the game on your PC or Mac and AirPlay it to your Apple TV (see above). 2. 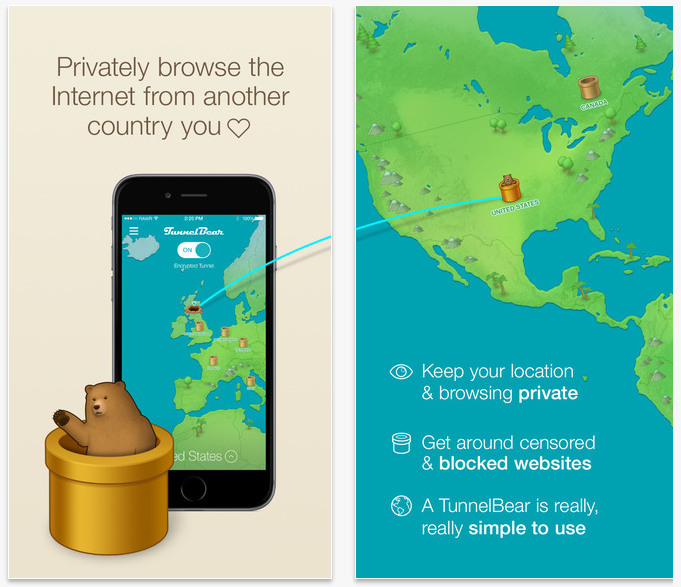 On an iOS device, you can use apps like TunnelBear to VPN your iPhone into a US server, in under a minute. However, this would set you back 3 dollars for the month. 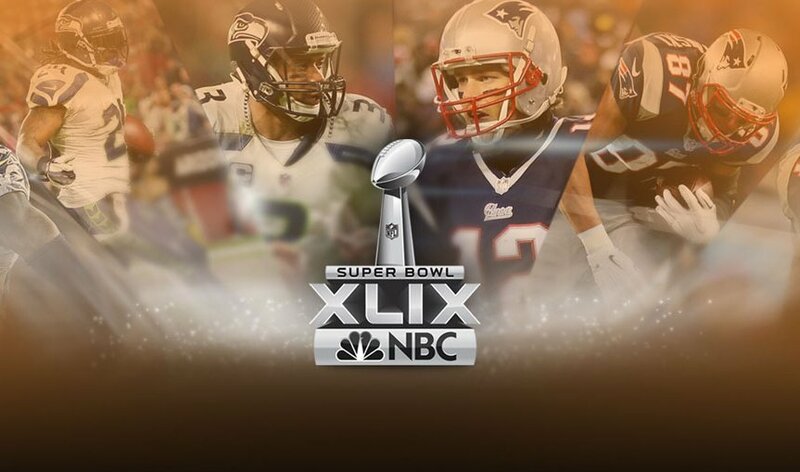 Once your device is US-ified, you can follow any of the above (A and C) methods to watch Super Bowl XLIX this Sunday. 3. 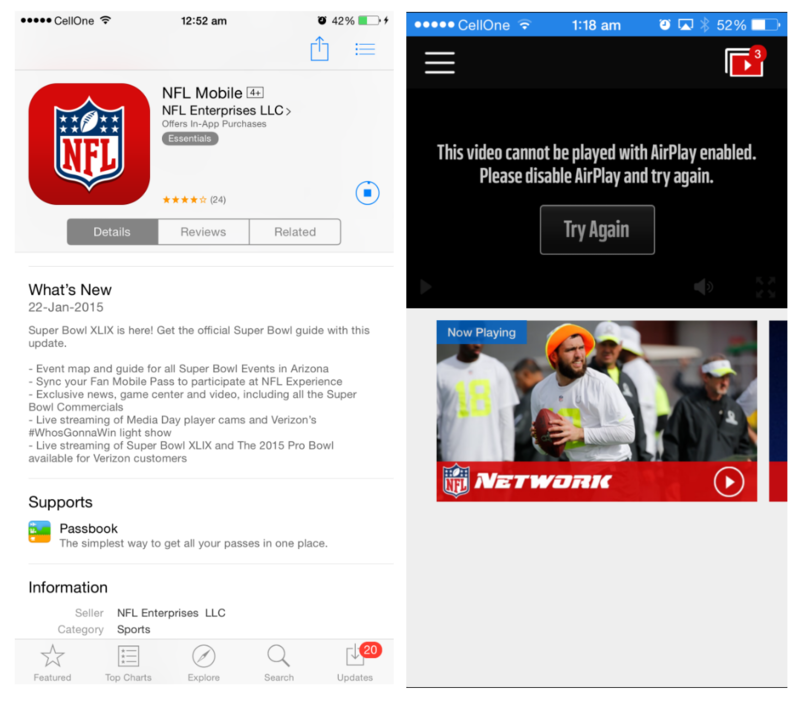 If you’re residing in a country where a channel is officially broadcasting this Super Bowl, it is likely than the provider has an iOS app which can be used to stream the game and AirPlay to your Apple TV. Here is the list of various broadcast partners around the world. Admit it, the ads make the Super Bowl more worth watching and I know that many of you’re wondering if they can be enjoyed on Apple TV. Unfortunately, only the NFL Mobile app will carry these commercials along the game. Others will have to enjoy them later via this channel on YouTube.